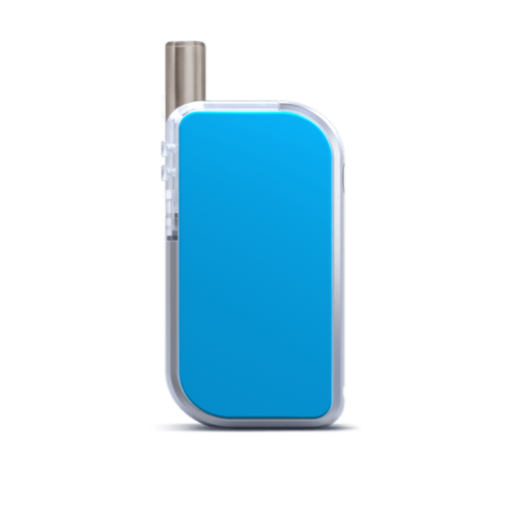 Get the fulfillment that smokers, e-cig users and vapers expect. The innovative premium-quality Cue Vapor System encompasses high-end performance with none of the complexity. 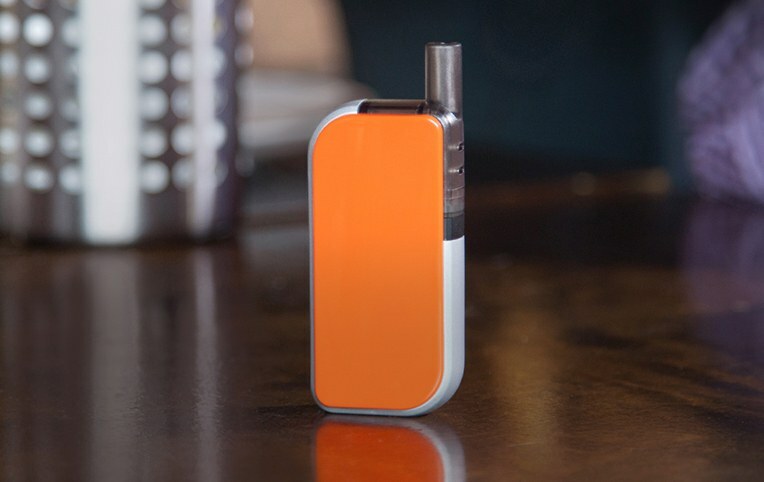 Sub-ohm tech means more vapor production. No need to change coils or other parts. Our 5ml cartidges often last a day (or even more). 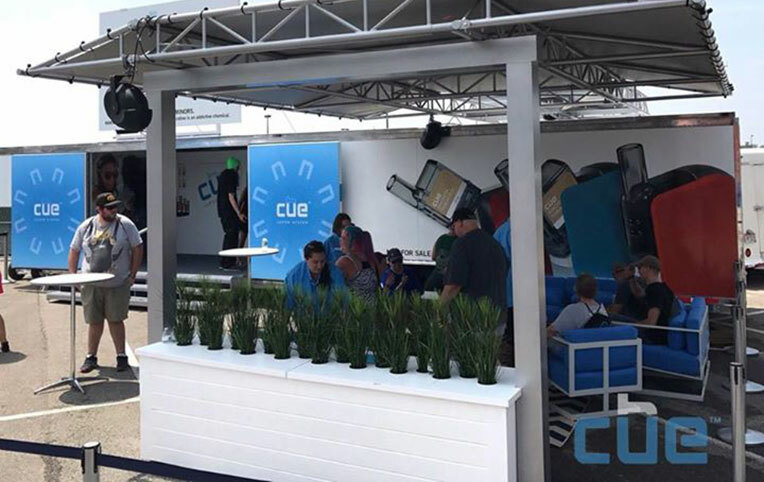 What are others saying about Cue? 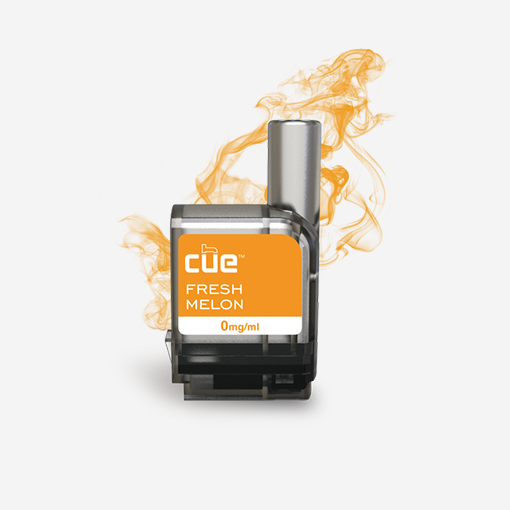 Think Cue Vapor System would be a great addition to your assortment? See how it could be a fantastic match.